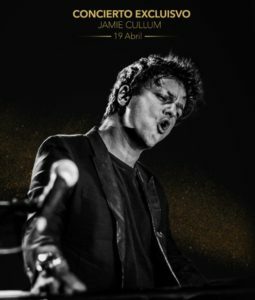 Jamie Cullum will play an exclusive show on 19th April in Madrid. You can only attend this show by applying for tickets. So for your chance to secure the hottest tickets in town, head over to L’or and complete their form, good luck!! Jamie previously performed a show with L’or in November 2017. Wow…. I’d love so much to be able to see him in concert here in Madrid!!! Is this the only way to acquire tickets for the Madrid show ? Hi Charlie, yes I believe for the moment, this is the only way to get tickets. If I hear anything else I’ll let you know.